The Play Station 2 aka PS2 was released on 4th March 2004 by Sony. PS2 was considered the best gaming console of its time and it still gains a foot into the market. I know that there are already ps3 and ps4 making great change and it is late to post Best PS2 Games. But this is for those who love to play good old games. And also who have PlayStation 2 and looking for PS2 Games. For all gaming freak, here we bring you out with some of the Best PS2 Games 2019 with its abundant history of legacy. Check out these good old games and enjoy playing these on your PlayStation 2. SHADOW OF THE COLOSSUS is an action game made for PS2 which was Developed and Released in Japan originally as WANDER AND THE COLOSSUS and published by Sony Computer Entertainment. The game story is about a young man named Wander who enters a forbidden land. 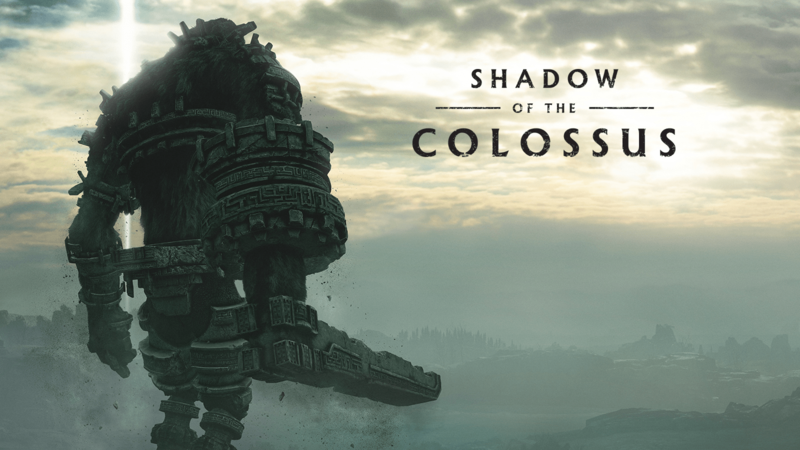 Wander travel’s a long distance on horseback and defeat sixteen massive beings, known simply as colossi, in order to save a girl named Mono. The game is supported by action and massive thrills. I can say that this is one of the good old games that you will love to play. SAN ANDREAS is an action-adventure game developed by ROCKSTAR GAMES released in 2004 for Play Station 2(PS2). An updated version of this game was also launched as Grand Theft Auto V in 2013. The game is set within the fictional U.S State of San Andreas. 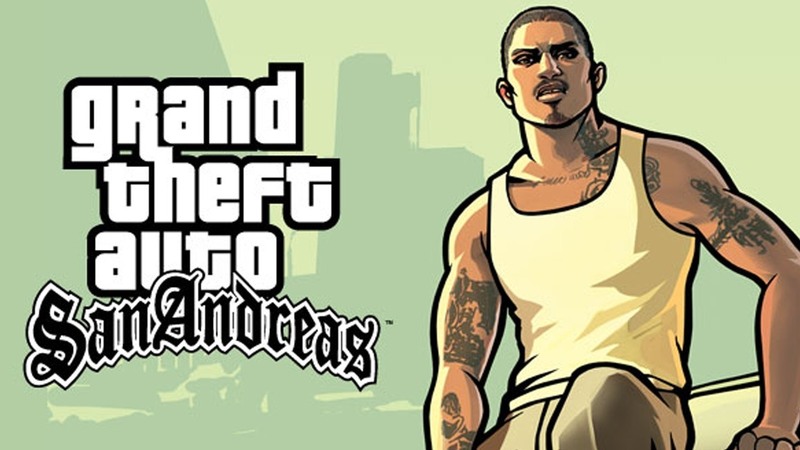 The single-player game story follows Carl, who returns home to Los Santos from Liberty City after his mother’s murder. Carl finds his old friends and family in disarray, and over the course of the game he attempts to re-establish his old gang, clashes with corrupt cops, and gradually unravels the truth behind his mother’s murder. The game has soo many cheat codes and soo many mission’s which brings too much fun. If you like playing Grand Theft Auto games, then also check out the best games like GTA. The GTA game series has become one of the popular games. This is a famous action game based on the movie SPIDER-MAN 3. It was launched by Activision in 2007 for Windows PC, Xbox 360, Play Station 2(PS2) and other platforms. 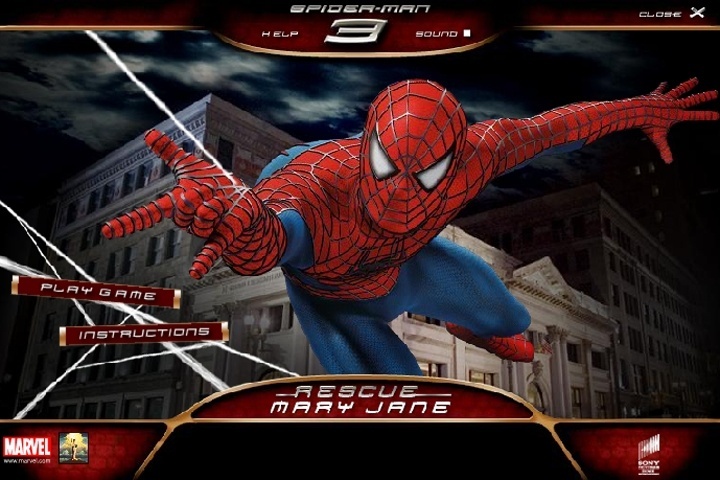 The game plot’s an expansion of the film by including additional characters and elements from the Spider-Man comic book. There are the different villain’s characters as in the comics but the main villains are those who are in the movie: New Goblin, Sandman, and venom. Spider-Man 3 is also one the best GBA games along with best PS2 games. HARRY POTTER and the Order of Phoenix is a game which is based on the fifth version of HARRY POTTER movie series. The game is available for Play Station 2, Microsoft Xbox-360 and for Windows-OS and IOS as well. Developed by EA(Electronic Art) an America Based company famous for its games and was launched in 2007. 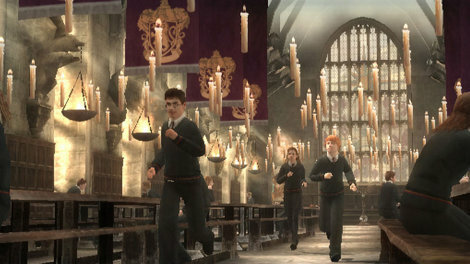 The theme of the game of the game is to explore Hogwarts and there are battles between the students as well. Earning points will increase the point and Trophies. So if you love the movie and want to explore more about Harry Potter magical power then you should try it. It is one of the best ps2 games which is available for many platforms. 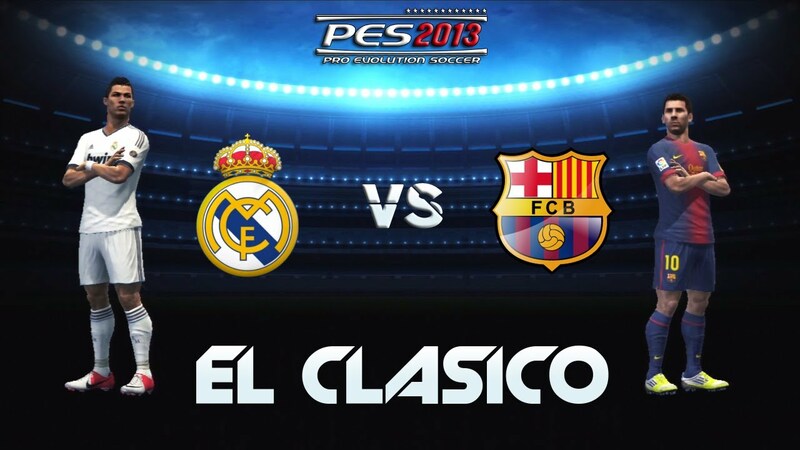 If you are a soccer lover, here is a game for you Pro Evolution Soccer(PES) developed by Konami in 2012. This is a soccer game with a lot of features like classic shots that can be performed in the game. The game also contains most of the player with unique skills and tricks. So choose your team and just go on winning. So if you are a football lover and you have ps2 then try this game. Are you enjoying the list of best ps2 games and also good old games. The fall of MAX PAYNE is a game developed by Remedy Entertainment which was published by Rockstar Games. It is the sequel of MAX PAYNE. The game is about a detective of the New York Police Department. 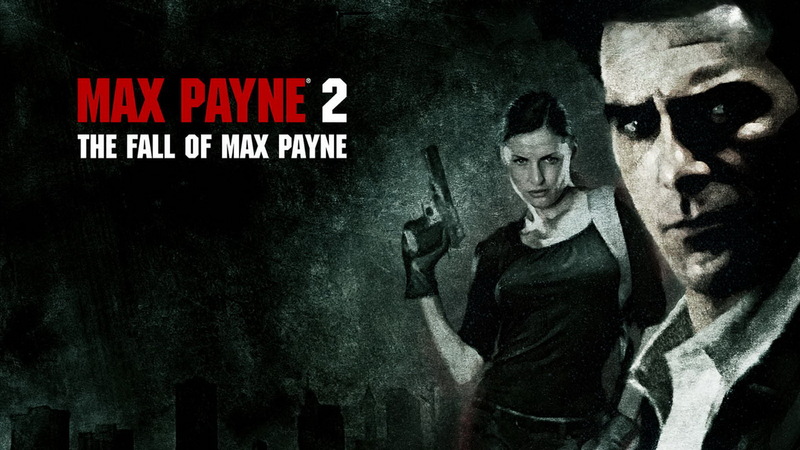 The game is linked to the previous Version of MAX PAYNE. In this game, the player plays the role of MAX PAYNE who is a shooter. Initially, the player starts with 9mm pistol and gets upgraded with shotguns, machine guns and many more. The game posses so many difficulties further and you can avail more health in the form of painkillers. This game is full of adventure and fun. It deserves to be on the list of best PS2 games and good old games. Beyond Good and Evil is an action adventure game developed by Ubisoft for Play Station 2(PS2) and Microsoft Xbox. The game follows the story of jade an investigative reporter and martial art specialist. She works with a resistance movement to reveal a planet-wide alien conspiracy. If you want to solve the mystery then go on and try Beyond Good and Evil game. There are many more left on best ps2 games, so check all the good old games. For all WWE fans here is a game for you which you can enjoy on PlayStation 2. Developed by Yuke and published by THQ for PlayStation 2, PlayStation 3 and Xbox 360 consoles. The game is based on professional wrestling and it is named after two brand RAW and SMACKDOWN. This game is a multiplayer game and you can play the game as choosing your favorite player or star of WWE. There are many characters available such as John Cena, Undertaker, CM Punk and many more. So if you want to perform your favorite character’s knock out moves then try this game. We can also get the new version of WWE game in upcoming games in 2018. This is a fabulous game which you will love to play developed by Ubisoft and released in 2003. It is a third person Action-Adventure video which is available for many platforms – Prince of Persia. This is is an adventures game in which the player will play the character of a prince whose father sacks a Maharaja’s city at the instigation of its treacherous Vizier. In this game the prince obtains an hour of time and while the army captures an hourglass containing the Sands of Time. Prince works to correct his mistake and return the Sands to the hourglass. This is a very interesting game and one of the best ps2 games of all time. 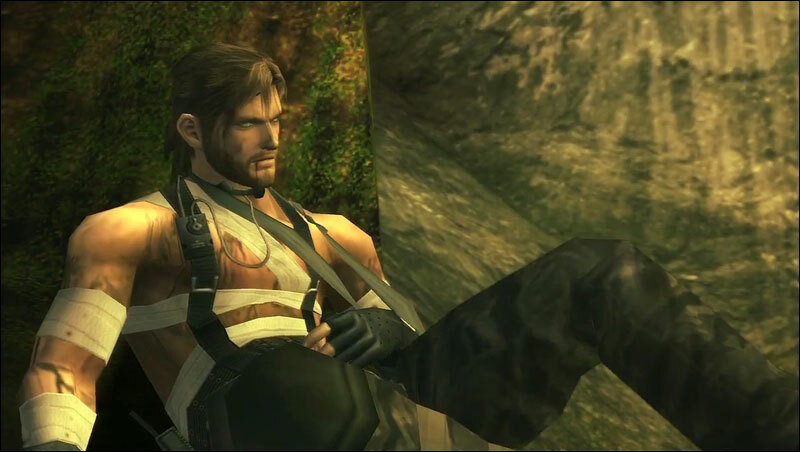 Metal Gear Solid 3 is the game developed by Konami computer in 2004. It is an Action-Adventure stealth video game and one of the best ps2 games. The story is about FOX operative codenamed as he attempts to rescue a Russian rocket scientist by the name of Nikolai Stepanovich Sokolov, sabotage an experimental superweapon, and assassinate his defected former boss. This game is considered as one of the best ps2 games of All time as its received praise for its story, gameplay, graphics, setting, characters, and ending. As was a commercial success, having sold 4.2 million copies worldwide. DRAGON BALL Z is the series of the fighting game based on the anime DRAGON BALL Z. 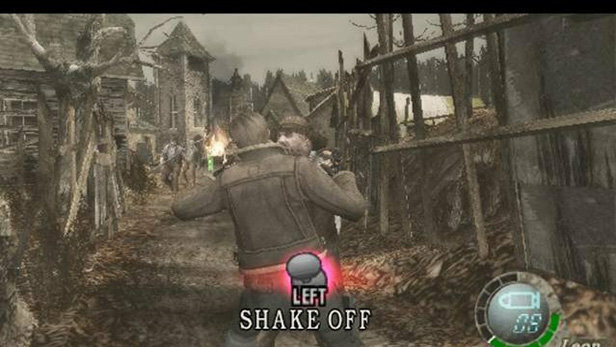 Developed by SPIKE for PlayStation 2 in 2007. Players can select battles from different sagas and proceed through the story of Dragon Ball, Dragon Ball Z. The Dragon Balls can be acquired through story mode by destroying the environment in battle. However, the player can only keep the Dragon Ball they find if the battle is won. 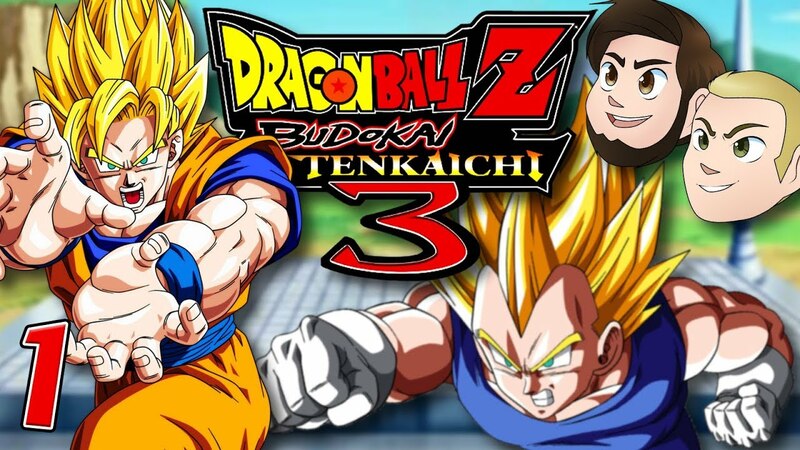 If you like Dragon Ball Z and want to implement there power then go on the game and try it. 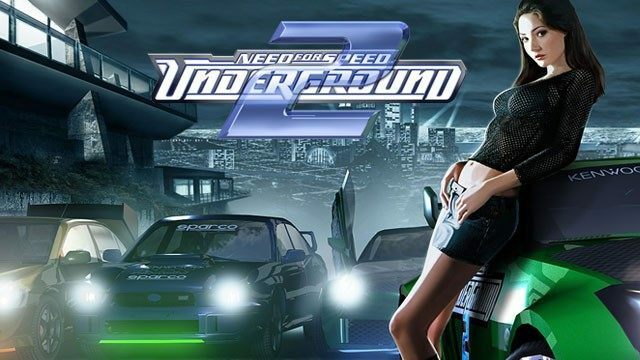 Need For Speed Underground is the 7th version of the NEED FOR SPEED family. Developed by EA(Electronic Arts) in 2003 and it is considered one of the best racing game for race lovers and thrillers. It was the first game in the series to offer a career mode featuring a storyline, and a garage mode that allowed players to fully customize their cars with a large variety of brand-name performance and visual upgrades. The player starts straight into the action, and cars can be altered with performance upgrades and visual upgrades, such as paint colors, custom front and rear bumpers, custom side skirts, spoilers, exhaust tips and many more. I will say it is one of my favorite game when it comes to racing. Also, it is one of the best PS2 games of all time which has evolved a lot in a short period of time. 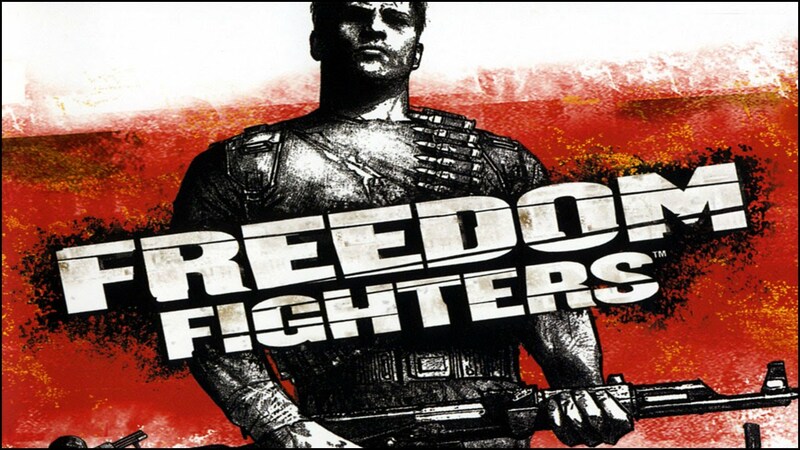 Freedom Fighters is a famous game developed by EA(Electronic Arts). It is a shooting game available for PlayStation 2 and Microsoft Xbox as well. The player takes the role of Christopher Stone, a plumber turned into resistance movement leader, fighting against the invaders which are the soviet unions who had occupied NEW YORK city. If you are willing to play good old games try this one out. 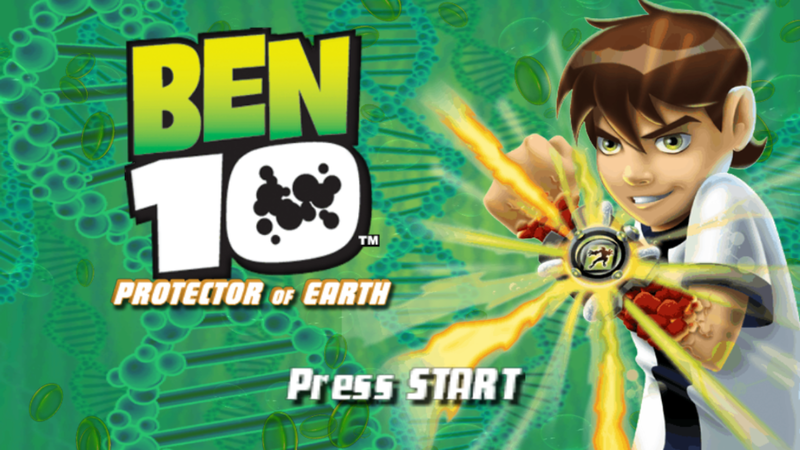 BEN 10 is the game which is based on the American series of BEN 10. The game was released in 2007 which was available for PSP and PS2. 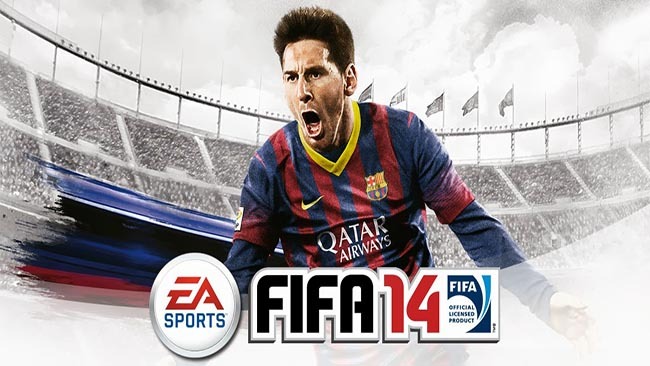 FIFA 14 is a football game developed by EA (Electronic Arts) in 2013. It was developed for PSP, PS2 and Windows Xbox as well. A version for Android and IOS is also put on the store. This game features both graphical and gameplay advances on the previous game engine used by the FIFA series. The game contains over 69 stadiums, including thirty-two real-world venues. 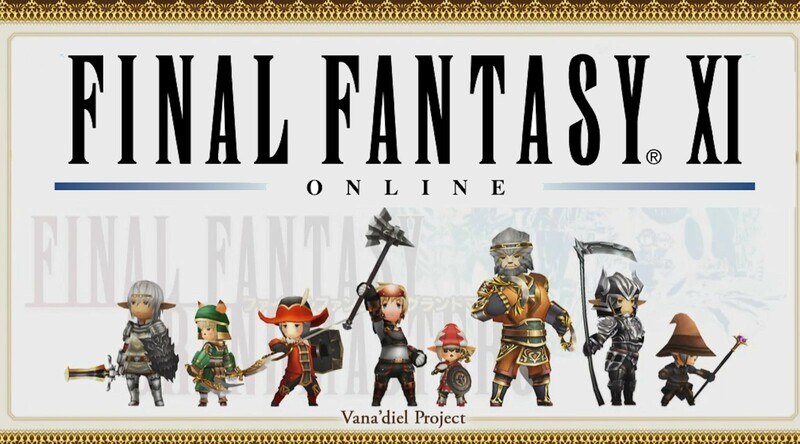 Final Fantasy also prized as Final Fantasy Xl Online multiple player games which is developed by Square it was released in 2002. It is available for PlayStation 2(PS2) and Microsoft Windows-based computers and Xbox’s. The game offers various customization to the characters. The arena or the landscape is three dimensional where the game takes place. This is a type of Battle game in which the player has to attack at the opponent and clearing missions. So go on and play Final Fantasy which is one of the best ps2 games of all time. Resident Evil 4 is a shooter survival horror video game developed by Capcom. In Japan, it is known as BIOHAZARD 4. The story of the game follows U.S government special agent Leon S.Kennedy who is sent on a mission to rescue Ashley Graham the U.S President’s daughter whom sinister cult has kidnapped. Traveling to Spain, Leon fights with violent villagers. This game is full of action and adventure. The game is also similar to Skyrim and consider as one of the best ps2 games of all time. 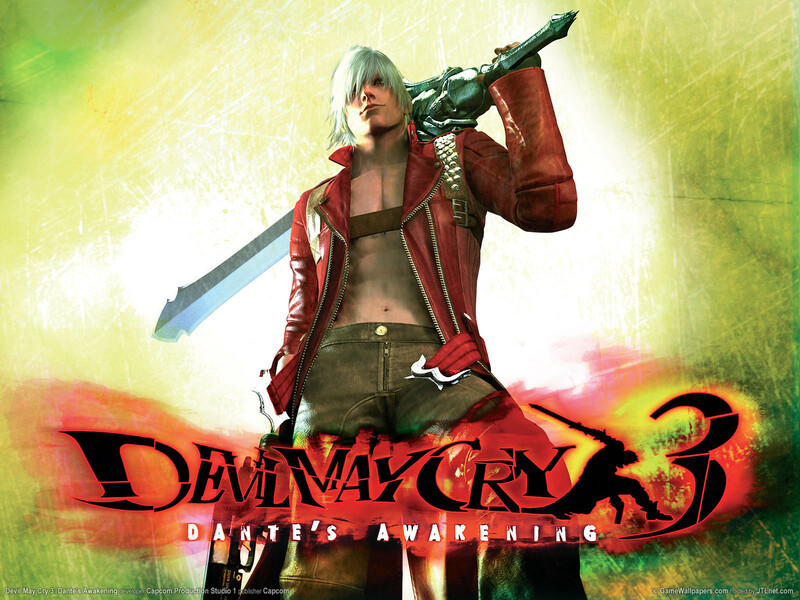 Devil May Cry released in Japan as Devil May Cry 3 is an action adventure game developed by Capcom and released in 2005 for PlayStation 2 and later for Microsoft’s Xbox. The game consists of missions in which the player fights with enemies with which player has to solve the task. And to solve puzzles to go to the next level. The player is also graded for its performance which is D for low, C, B for mid And A for excellent. If you want to try different fatalities and action then try Devil May Cry 3 and enjoy. Peter Jackson’s King Kong is an action game developed by Ubisoft. This game is based on the film KING KONG. The game supports multiple characters which you have to choose from it either you can choose human or you can become the King Kong. 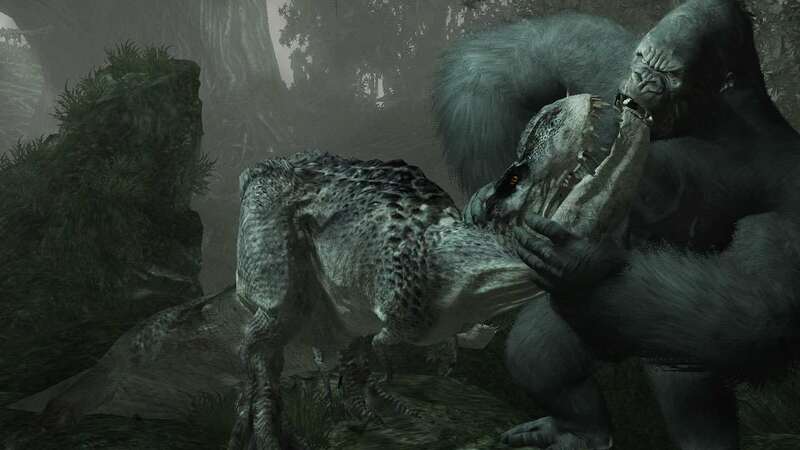 Further, it has so many challenges like traversing Skull’s island’s unique geography, and messing with various giant monsters and defeating them. BTW in the game, I always play with KING KONG which seems a lot more interesting than other characters. This is the last game in the list of Best PS2 games of all time. 1. Is PlayStation 3 compatible with PS2 games? Ans- Yes you can play PS2 games on your PS3. You can also play PS2 games on PS3 which are not backward compatible by downloading and purchasing the available game from PlayStation Store. 2. How to Buy and Download PS2 Games? Ans:- You can purchase PS2 games from the PlayStation Store or buy from trusted websites. You can use the link to buy the given PS2 games. 3. Are PS2 games are good? 4. Can I play Online Games on PS2? Ans:- Yes, absolutely, you can play online games. But not all the games are compatible with online features. So, to play online games make sure the game comes with online features. So you are at the last of the Best PS2 Games, and I hope you have found some games that you really like. And make sure to check out most of the game if possible. Because these are the best good old games available out there. And you will find all these very interesting and addictive. At last, I will say Happy gaming. You can share with your friends who love to play good old games like us.